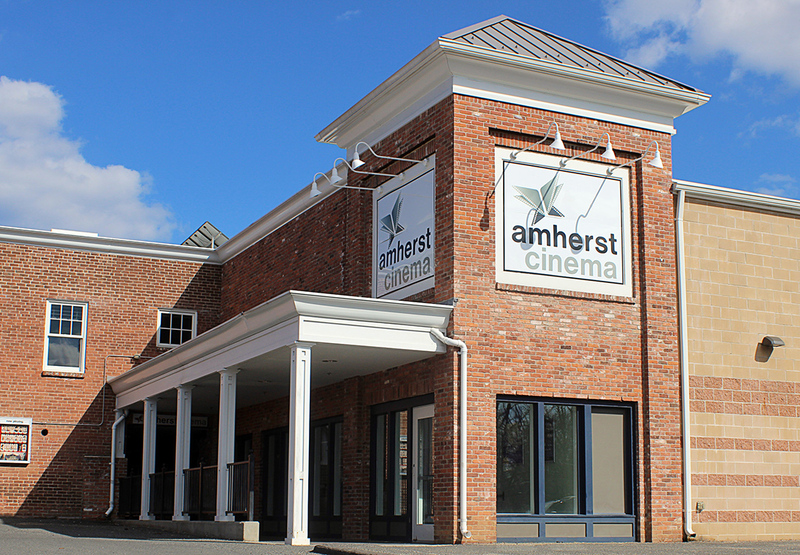 Amherst Cinema | See Something Different! Director Kent Jones in person on April 25! Art on Screen. April 27. Complete Tarkovsky. April 28 & May 1. Gloria (Julianne Moore) is a free-spirited divorcée who spends her days at a straight-laced office job and her nights on the dance floor. After meeting Arnold (John Turturro) on a night out, she finds herself thrust into an unexpected new romance. In this startling vision of psychedelic horror, an orphan in a remote Alpine village in the 15th century grows up to be a marked woman. The scapegoat of ancient superstitions and monstrous misogyny, this self-styled witch begins to assert her otherworldly birthright. One of the great treasures of the Ozploitation wave, NEXT OF KIN is “SUSPIRIA Down Under”, expertly blending a ghost story, a psychological thriller, a giallo and the desolate Outback’s inherent spookiness to create Australia’s most criminally underseen genre film. Andrei Tarkovsky's final masterpiece, THE SACRIFICE, is a haunting vision of a world threatened with nuclear annihilation. Click here to discover more special events.